Traditional Punch Embroidery Craft Kit. 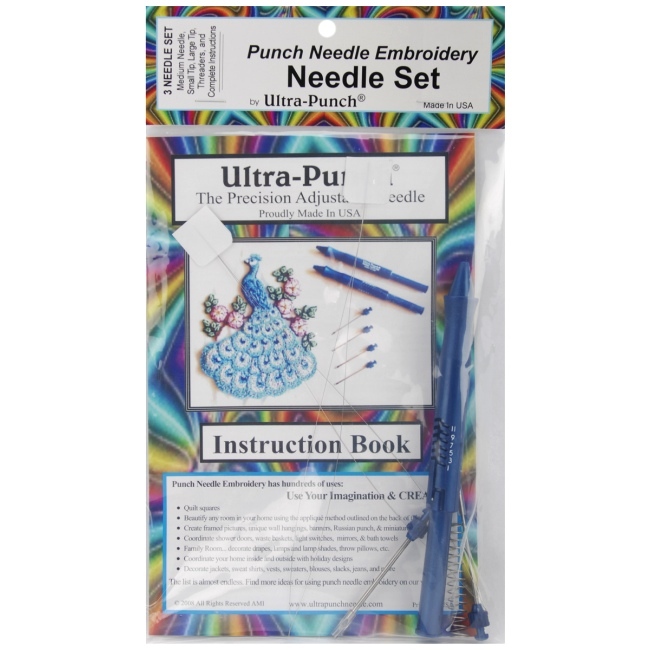 Be sure to see all of our Punch Needle Kits!! Tiny Stars adorn this easy to do punch needle kit! This kit makes it easy to create a traditional quilt pattern in punch needle embroidery! This piece finishes at 3.5” x 3.5” and is suitable for framing. The kit includes foundation khaki colored fabric, iron-on transfer pattern, all DMC cotton floss to complete the project and illustrated instructions. The DMS cotton floss colors are blended in the stitching to create a hand-dyed look. Included colors are dark red, denim, and paper bag. 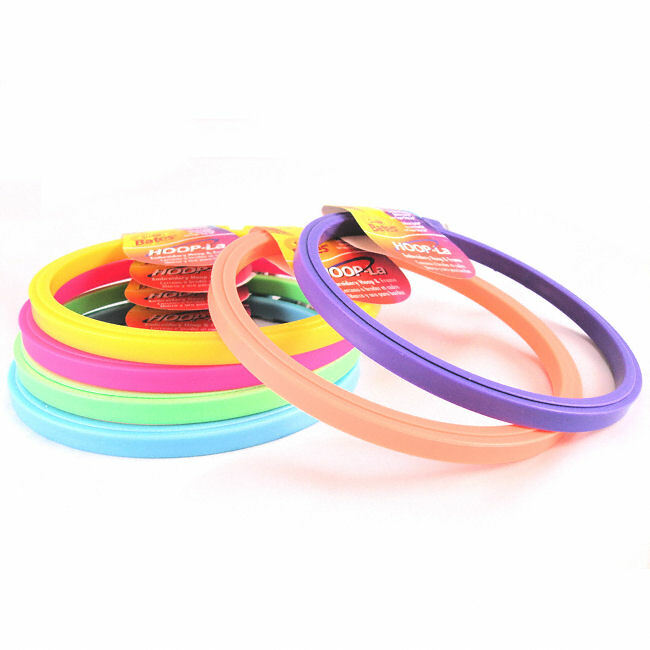 Includes Small, Medium, and Large Tips & Threaders. 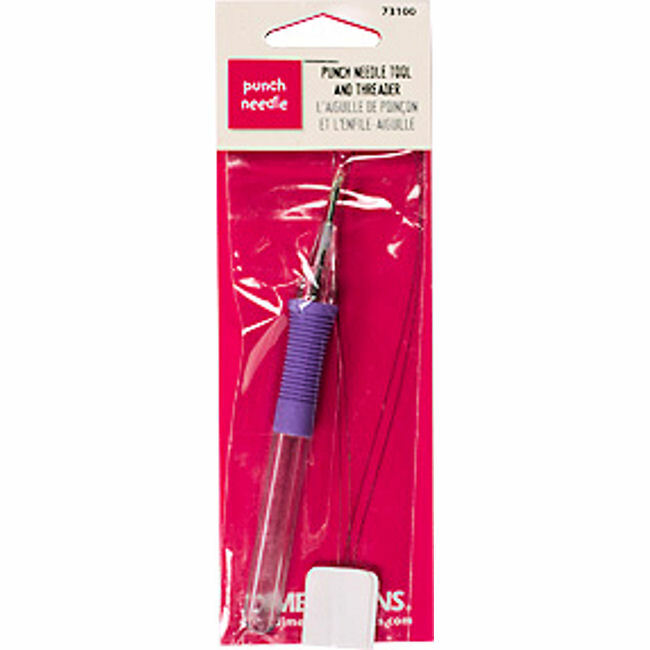 Punch Needle Tool and Threaders.